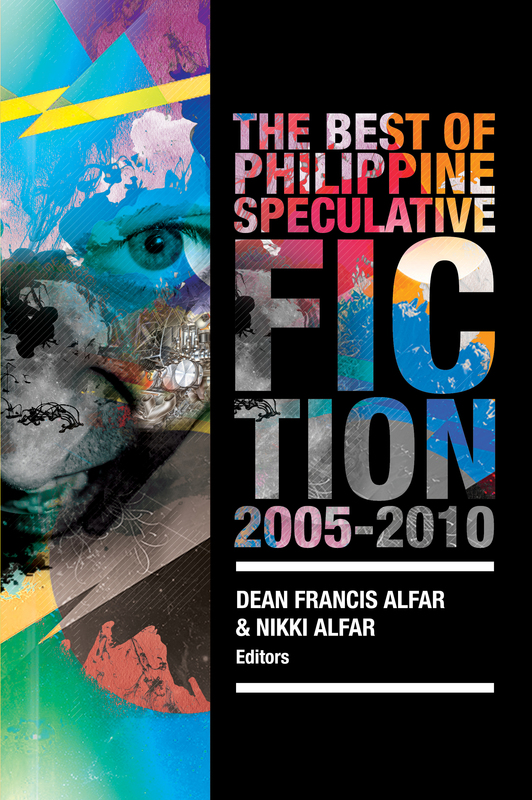 Between these covers are the best short stories of fantasy, horror, science fiction, and genres in-between, selected from the first five years of the Philippine Speculative Fiction annuals. Step through the portal and explore worlds old and new and experience the power of the literature of the imagination as crafted by Filipino authors. Nikki Alfar has attained three Don Carlos Palanca Memorial Awards for Literature, two Bewildering Stories Mariner Awards, a Manila Critics’ Circle National Book Award, and selection as a ‘Filipina author of note’ by the Ateneo Library of Women’s Writings. She has two short story collections being prepared for release. Dean Francis Alfar has won the Philippines Free Press Literary Award, two National Book Awards, and ten Palanca Awards, including the grand prize for his novel Salamanca (Ateneo Press), which also won the Book Development Association of the Philippines’ Gintong Aklat Award. His short fiction is collected in The Kite of Stars and Other Stories (Anvil Publishing) and How to Traverse Terra Incognita (Flipside Publishing). Together, they have collaborated on seven (and counting) volumes of the annual Philippine Speculative Fiction anthology series, as well as on the production of two daughters, Sage and Rowan. Despite said daughters’ all-around adorable precociousness, the Alfars intend to confine their productivity to literary pursuits henceforth.